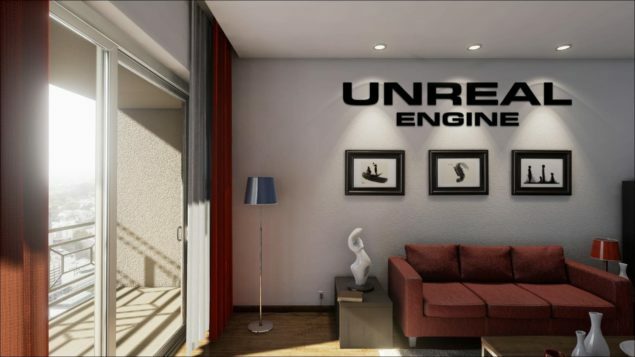 CryZENx has released a new video showcasing the impressive London Apartment project. The demo enables users to walk around the beautiful London themed apartment, hear your steps, turn on the shower, lights and sauna. You can download London Apartment from here.